Amidst the growth and development of modern dentistry, much stigma about oral health care exists even today—stigma leaving many people with fear, distrust, or apathy toward dental care that can remain throughout the course of their entire lives. However, many also recognize that the smile plays a crucial role in a person’s sense of self-worth, with the potential to be one of their most defining and memorable characteristics. Our dentist in West Palm Beach, FL recognizes both the irony and the discrepancy that exists between a patient’s desire to possess a strikingly vibrant, healthy smile and the adversity to maintaining the oral health care necessary to achieve this. To suppress the stigma of traditional dentistry, we chose to establish a distinctly modern dental practice that leverages the use of advanced technology and the calming effects of sedation dentistry—all while creating an environment that promotes communication, empathy, and total patient comfort. By remaining purposeful about our approach to dentistry and your overall patient experience, we continue to provide care that is diagnostically sound and of a superior quality to consistently exceed the expectations of each of our patients. Dentist Dr. Mitchel Senft and our entire team welcome you to South Florida Sedation Dentistry! Dental implants replace single, multiple, or a full arch of missing teeth by mimicking the function of tooth roots and crowns. Dr. Senft is a graduate of the Misch Implant Institute and has decades of experience placing and restoring implants using technology and the highest-quality materials. Sedation is ideal for patients with varying levels of dental anxiety and those needing additional assistance relaxing during appointments. Dr. Senft is certified in IV sedation for highly customized and calming experiences and offers oral sedation and nitrous oxide, in addition to local anesthetic. TeethXpress is a revolutionary protocol able to replace a full arch of failing or missing teeth and restore full function, health, and aesthetics. 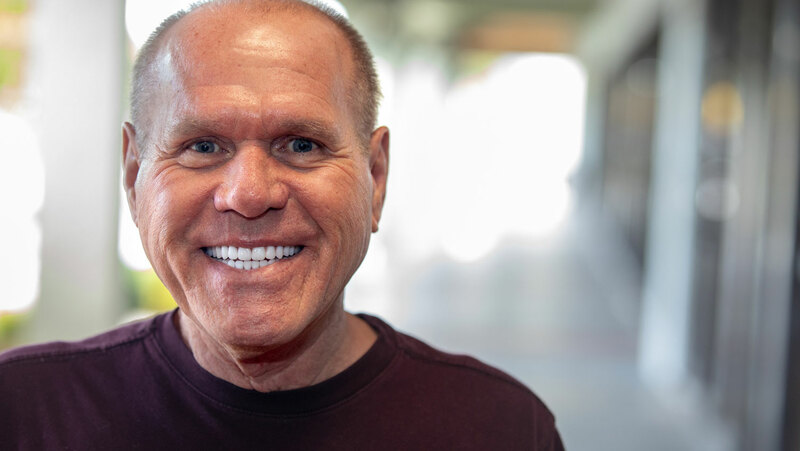 Dr. Senft has advanced training from BioHorizons, innovators of TeethXpress, and is highly experienced in placing dental implants using nSequence® guided software. Doctor Mitchel Senft is a general dentist with over 35 years of experience in preventive dentistry, cosmetic dentistry, and restorative dental services. A graduate of Washington University Dental School in St. Louis, MO, Dr. Dr. Senft continued to pursue postgraduate training at the Misch Implant Institute and Pankey Institute, among others, achieving critical knowledge and experience in many specialties within dentistry. Since 1982, he has gained the expertise in IV sedation dentistry, implantology, cosmetic dentistry and restorative care, and bringing decades of dedicated education and meticulous training to patients’ treatments. He currently holds status as a Fellow with the Misch Implant Institute and a Diplomate with the International Congress of Oral Implantologists, an honor held by only a select group of general dentists and specialists. 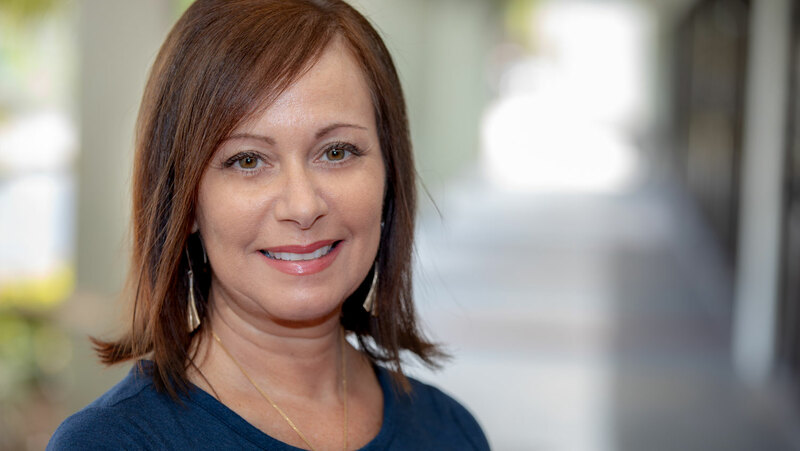 Dr. Senft, the top equipped dentist in West Palm Beach, provides each of his patients with personalized, effective, and virtually painless dental care. Don’t let fear ruin your smile. Implants gave me the smile I always wanted. It seems tough to find good dental care in South FL. Dr. Sneft and his staff have gone above and beyond the status quo in caring for their patients. I felt like I was in the care of very good friends. Extremely professional and ethical. Their rates are very reasonable and the care they show their patients far exceeded my expectations! You have a patient for life! Scared of the Dentist.This is a brand new experience...knowing I will be sedated for my procedures this takes away the fear The staff are very understanding.Best dental experience ever.Had my procedures I have never ever experienced the quality of care and feeling of a sense of security and knowing Dr Senft is a perfectionist in his dentistry Highly recommend him and his staff as a patient. I love the staff, they are professional and friendly. Dr Senft is excellent with his talent and his sense of humor. When Dr. Senft makes a recommendation.....go with it. Out of pocket expenses are manageable here. First time visit. I called this practice after hours to leave a message and Karen answered the phone and set me up for an appt. I am a major dental phobe. Staff is awesome. Went in for an eval. Have an appt for cleaning coming up. So far, excellent. By far the best dental experience in my life! Had four wisdom teeth extracted after putting it off for months. The staff goes above and beyond to make you comfortable and happy the entire time. I have had no swelling, nor pain, and I am feeling amazing, just the day after, which is unbelievable. I would rate Dr. Senft and his staff a million stars!!! Thank you!! Very friendly and knowledgable staff....Doctor Senft was very professional, and his suggested treatment worked out perfectly for me. Needless to say, it was a very pleasant and positive experience. I always have a good experience. Dr senft will be my dentist, for the rest of my life! The staff are warm and friendly and very professional. This dental practice is home to a group of skilled, friendly, kind people. My procedure was completed promptly with no pain or anxiety. Everything was explained in advance with reassurance that all would be fine. Dr. Senft called later in the evening to make sure all was well. Highly recommend this practice. I have been coming here for the past 8 years. Highly skilled dentist and isurrounds himself with a good team of people. Always feels good walking out of that office.